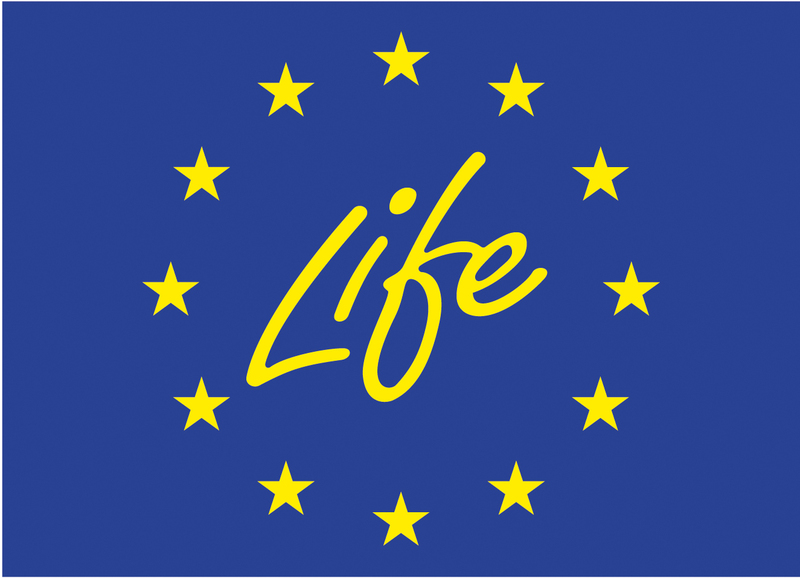 The LIFE Programme is a financial instrument managed and financed by The European Commission. It is the largest European financial mechanism, supporting environmental, nature conservation and climate action projects throughout the EU. The goal of the LIFE programme for the 2014 to 2020 funding period is to contribute to sustainable development and to the achievement of objectives and targets of the Europe 2020 Strategy, the 7th Union Environmental Action Programme and other relevant EU environment and climate strategies and plans. The objective of LIFE Nature projects is to contribute to the development and implementation of EU policy and legislation in the field of nature and biodiversity. Co-financed projects must have a European added value and must be compliant with environmental measures which can be financed from other EU funds for the 2014 to 2020 funding period. Notranjska Regional Park had an opportunity to obtain funds from the LIFE financial instrument exclusively due to the presence of Natura 2000 sites and Natura 2000 species in the park. 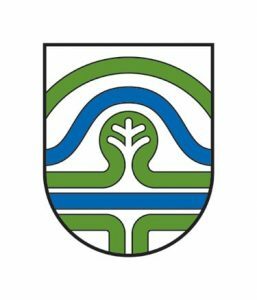 improving knowledge in the area of development, implementation, assessment, monitoring and evaluation of EU policies and legislation in the field of nature and biodiversity, as well as in the area of assessment and monitoring factors, pressures and responses that have an impact on nature and biodiversity. integrated approaches to the implementation of prioritised action framework (PAF). 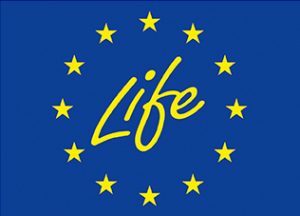 Project LIFE STRŽEN is co-financed by the European funding instrument LIFE. The contribution of the EU to LIFE projects is usually up to 60 % of the total project budget. If project activities are aimed at improving the conservation status of priority habitat types or species Natura 2000, the co-financing share of the EU can increase up to 75 %. Project activities of LIFE STRŽEN are focused on improving the conservation status of priority habitat type Turloughs (HT 3180*) and priority bird species bittern (Botaurus stellaris). For this reason, the European commission approved co-financing of the project in the amount of 2,8 million euros, which equals 74,95 % of the value of the project. 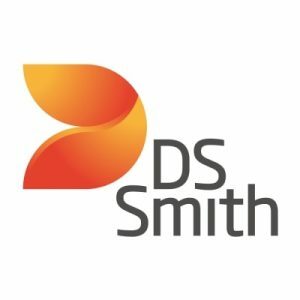 The project is also financially supported by the Municipality of Cerknica, Alpod d. o. o., DS SMITH SLOVENIJA d. o. o.., Ebm-papst d. o. o., Elgoline d. o. o..